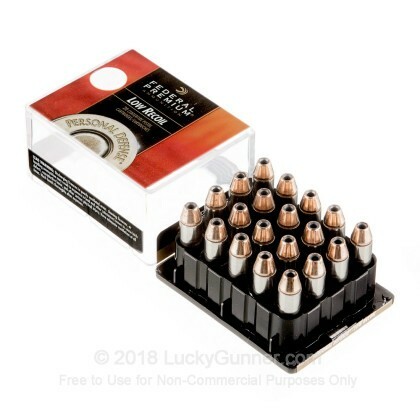 Looking for 357 Magnum Defense ammo? Ballistic gelatin testing is one way to get an idea of how a self-defense load might perform in a real world self-defense situation. 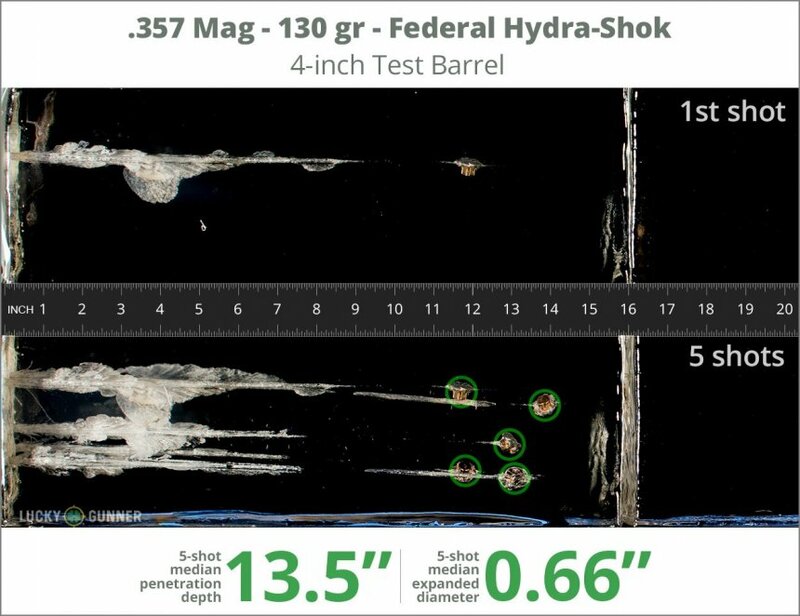 So we fired five rounds of Federal 130 gr Hydra-Shok from a Kimber K6s from a distance of 10 feet into a block of synthetic ballistic gel with a barrier of four layers of fabric simulating heavy clothing. We then gathered information on the expansion and penetration characteristics of this load. That data is represented in the chart below. 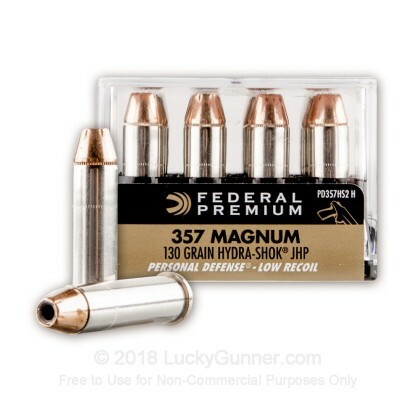 How do the results for this Federal .357 Magnum compare to other 357 Magnum Ammo? 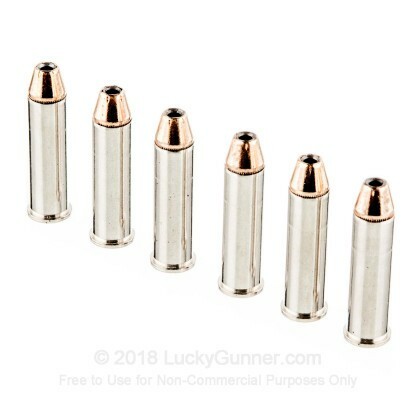 0.75" This ammo: 0.51" Min: 0.35" Median: 0.55" Max: 0.75"
18.9" 0" 9.2" 17.3" 41.7" This ammo: 18.9" Min: 9.2" Median: 17.3" Max: 41.7"
Ballistic gelatin testing is one way to get an idea of how a self-defense load might perform in a real world self-defense situation. 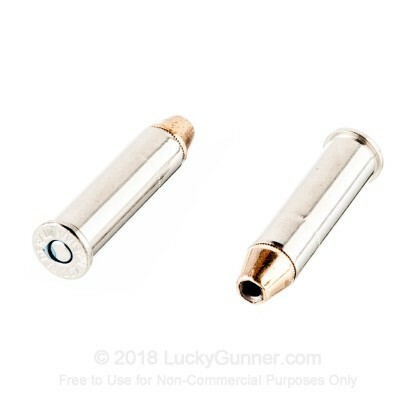 So we fired five rounds of Federal 130 gr Hydra-Shok from a Ruger GP100 from a distance of 10 feet into a block of synthetic ballistic gel with a barrier of four layers of fabric simulating heavy clothing. We then gathered information on the expansion and penetration characteristics of this load. That data is represented in the chart below. 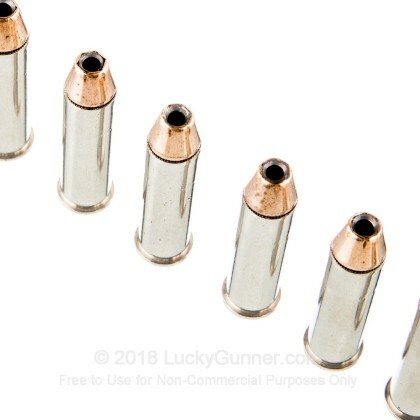 0.75" This ammo: 0.66" Min: 0.35" Median: 0.55" Max: 0.75"
13.5" 0" 9.2" 17.3" 41.7" This ammo: 13.5" Min: 9.2" Median: 17.3" Max: 41.7"
Excellent Ammo, especially for the price. Beats the hell out of Hornady, which I find under performs and is much less accurate. 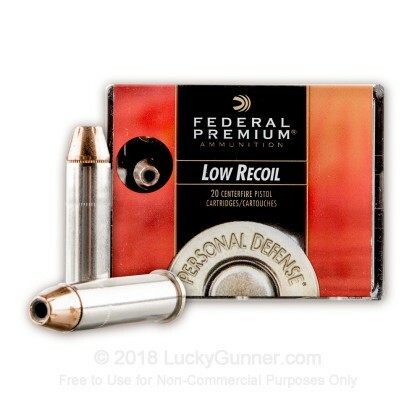 This Ammo does exactly what it says though you have to look it up. Works best I’m full size (4inch) revolver. 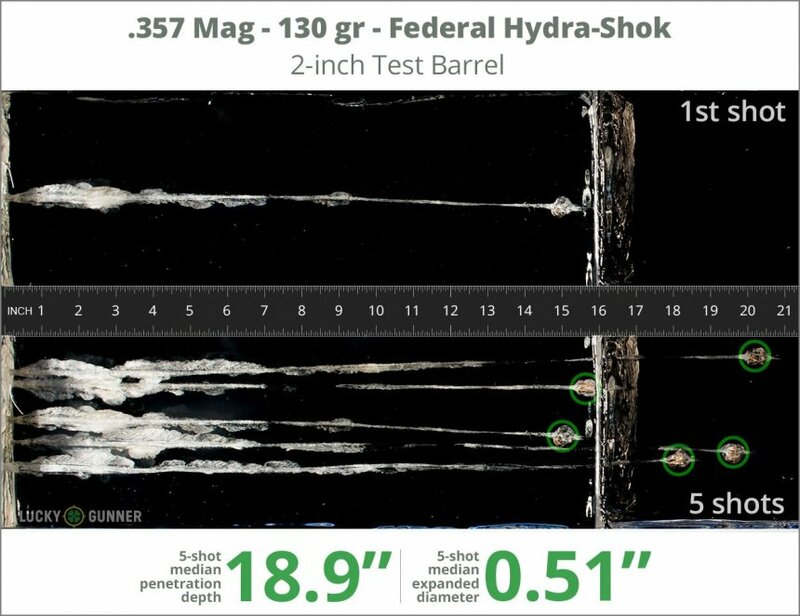 Q: 357 Magnum - 130 gr Hydra-Shok JHP - Federal What is the velocity? A: Hello Jim, Federal lists the velocity of this round at 1410 fps with a muzzle energy of 574 ft. lbs.